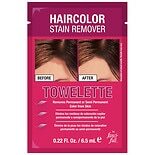 Shop Fanci-Full Haircolor Stain Remover Towelette (1 ea. )1 ea. 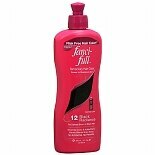 Shop Fanci-Full Black Radiance Temporary Hair Color (9 oz. )9 oz. $749$7 and 49 cents$0.83 / oz.